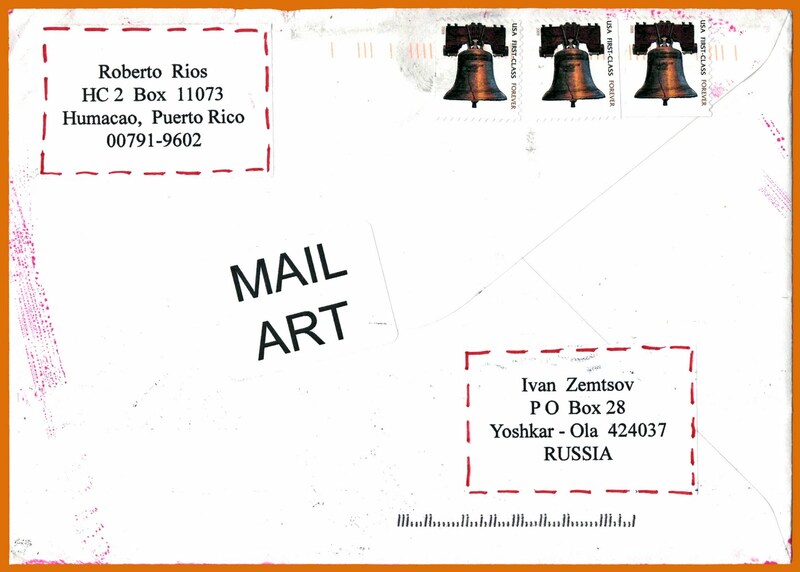 Mail art call for artistic submissions. Format and media: free. 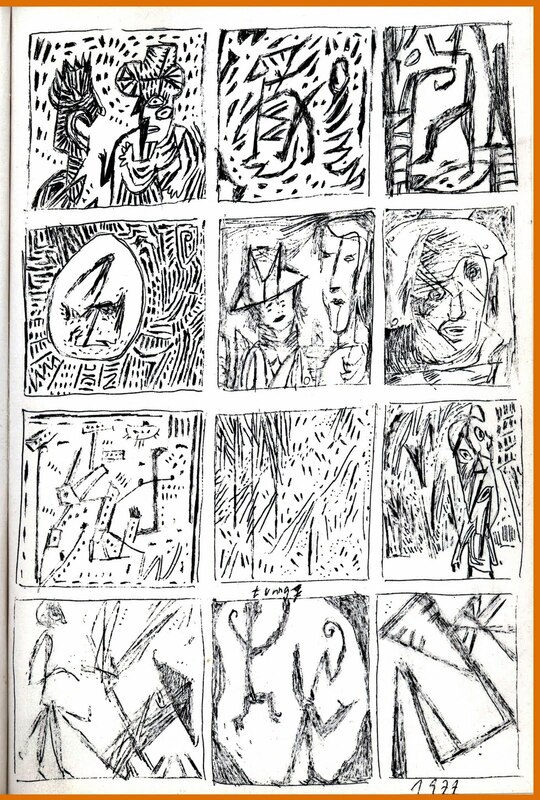 Technique: no limitations. 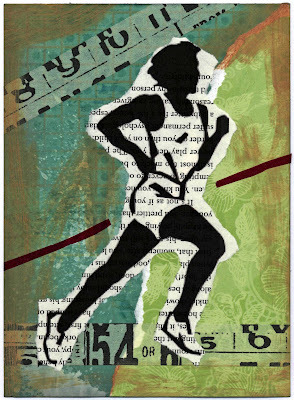 Feel free to express yourself! 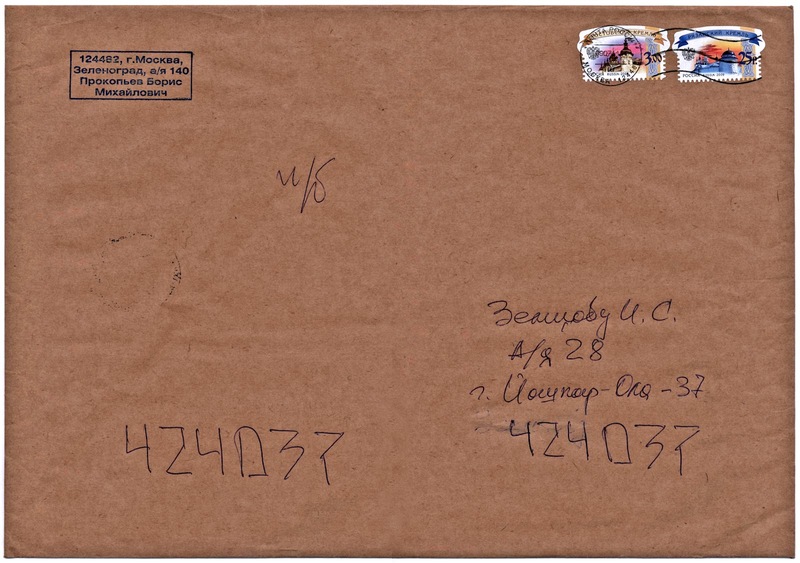 No fee, no returns. 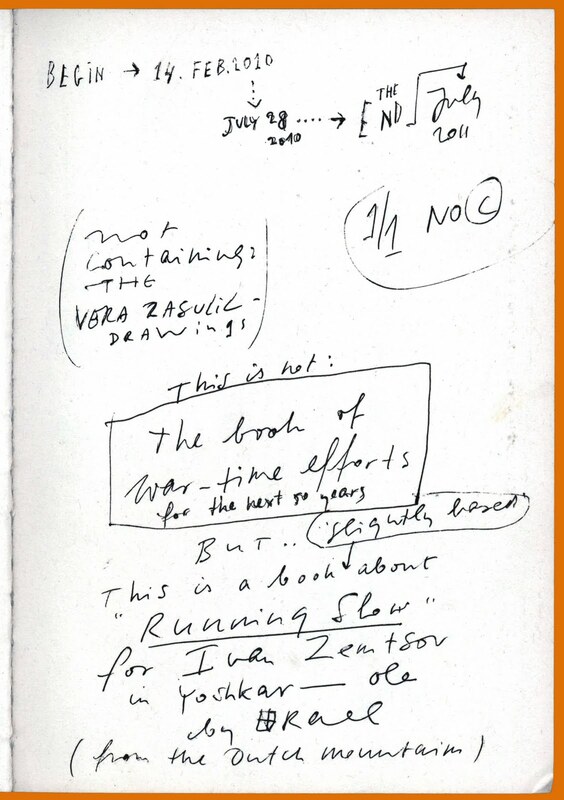 No deadline. 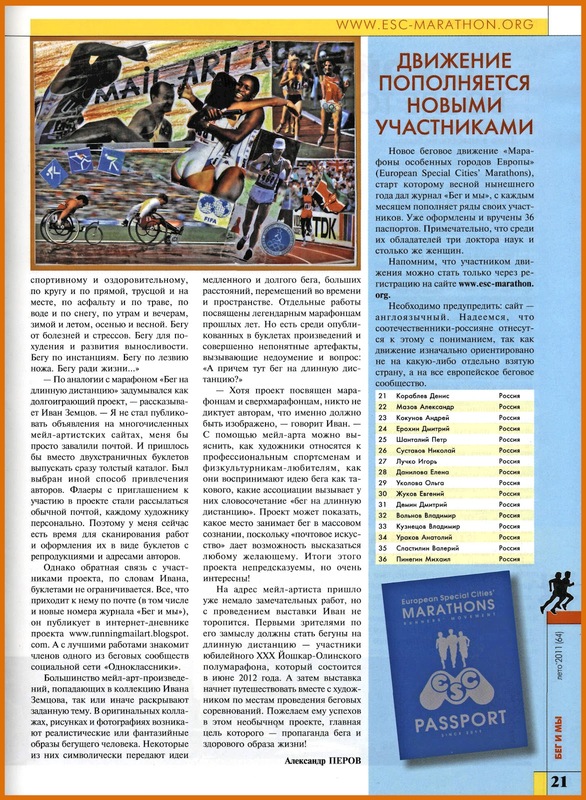 Periodical exhibitions in Russia. Periodical documentation via snail mail to every participant. 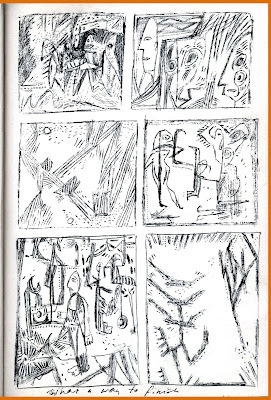 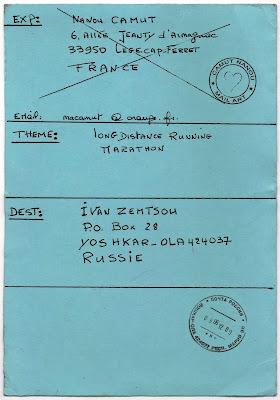 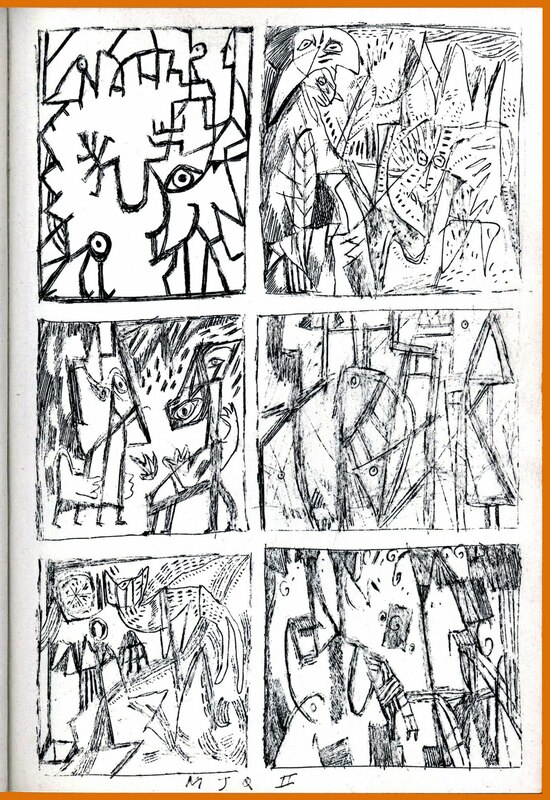 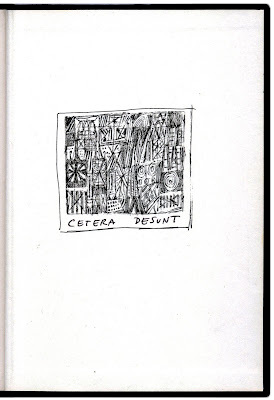 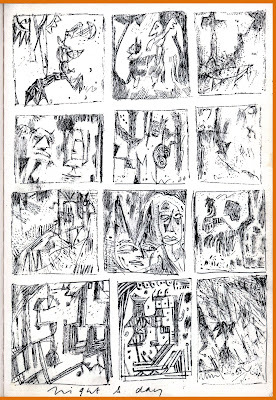 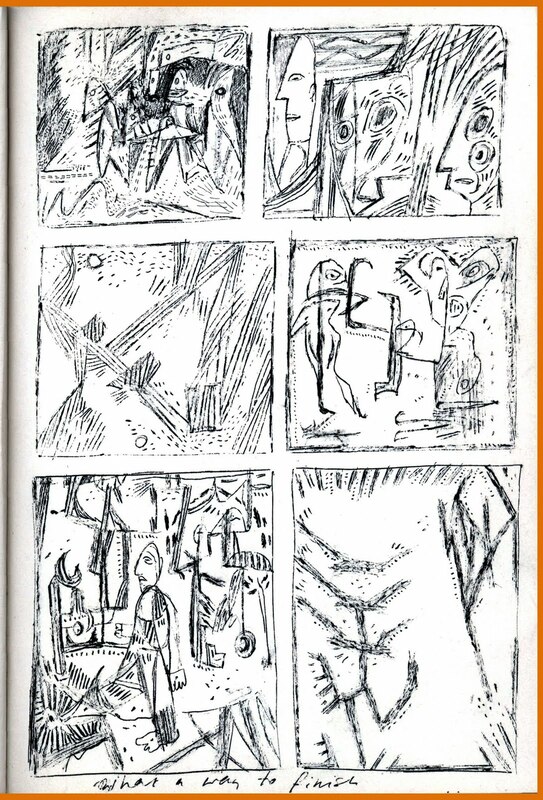 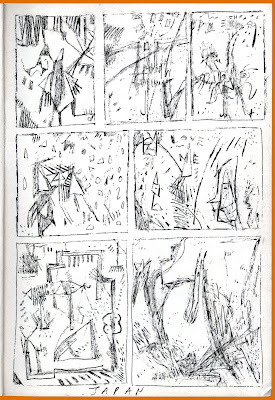 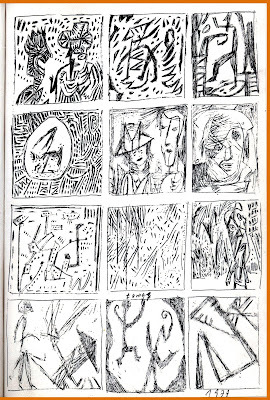 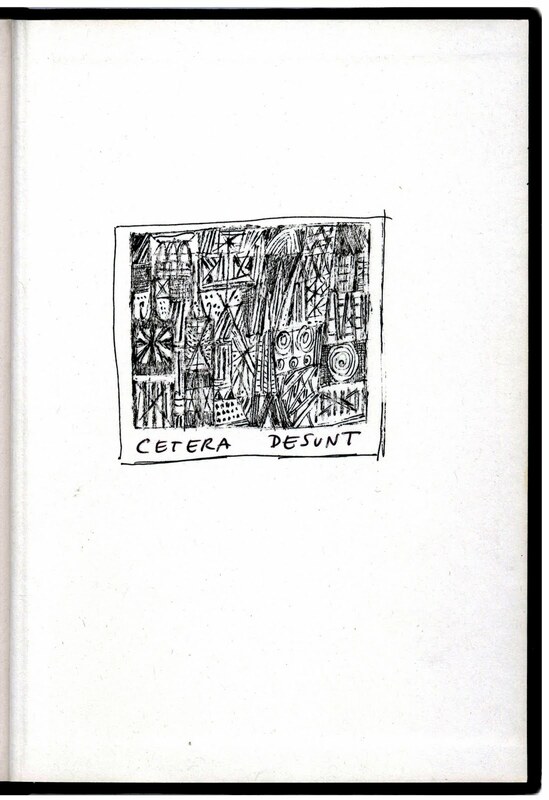 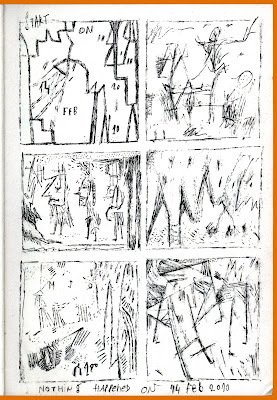 Send your mail artworks to Ivan Zemtsov, P.O. 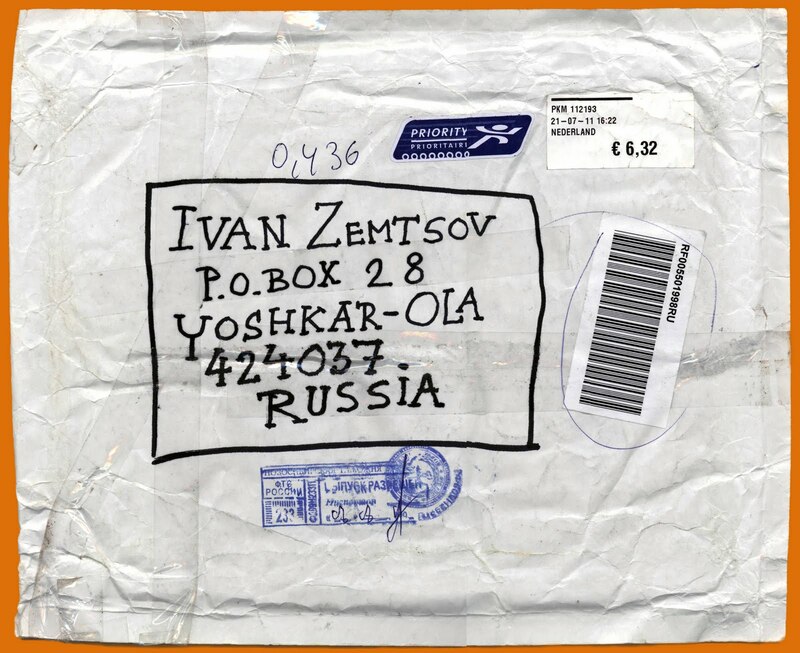 Box 28, Yoshkar-Ola, 424037 Russia. 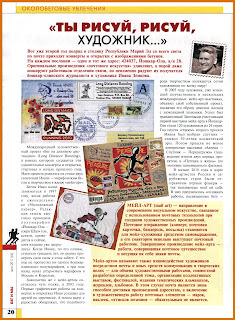 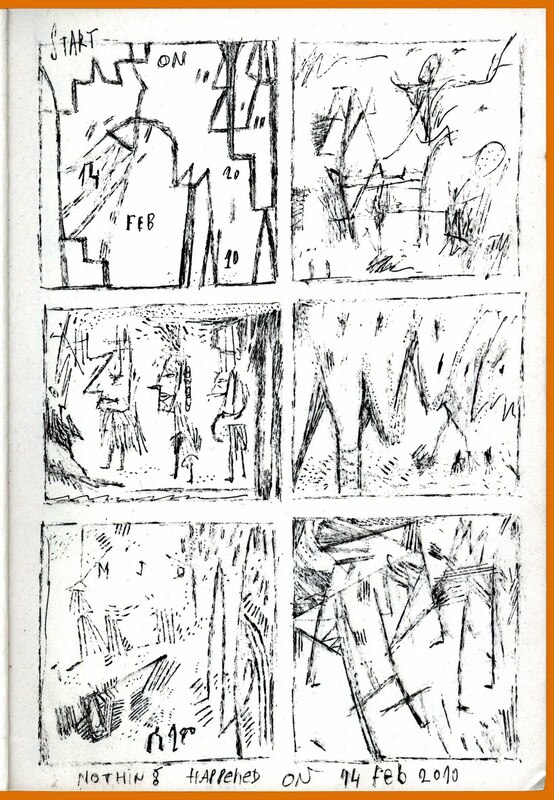 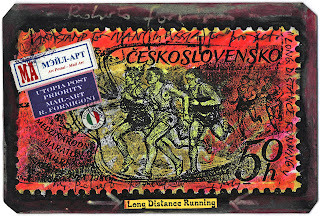 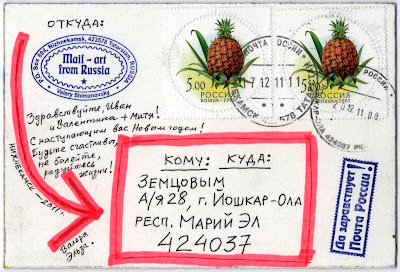 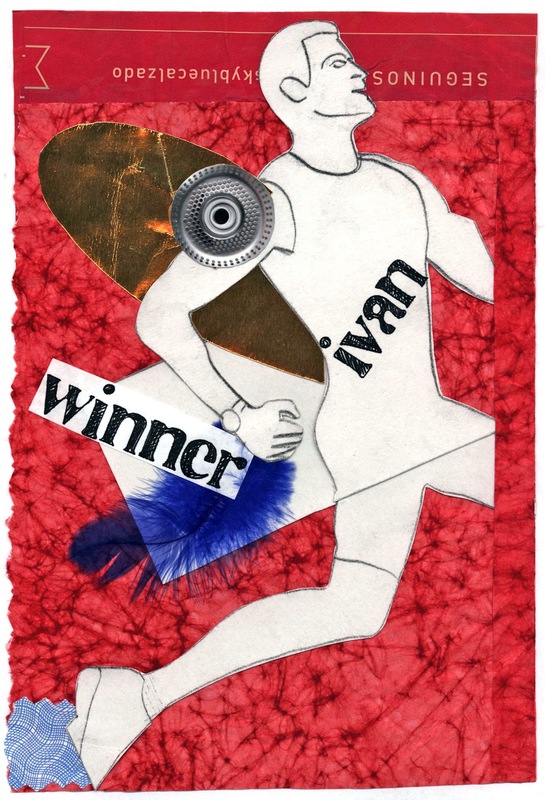 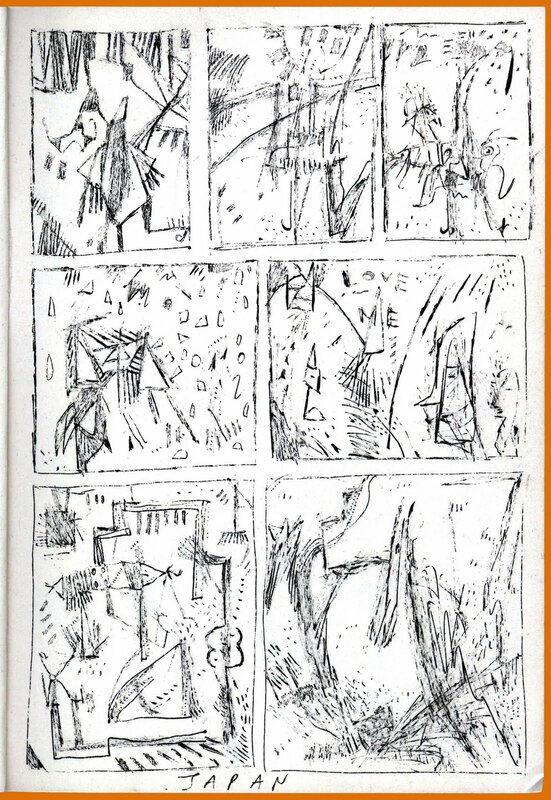 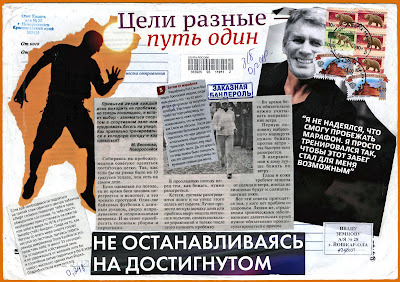 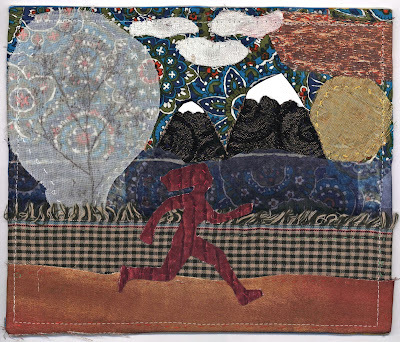 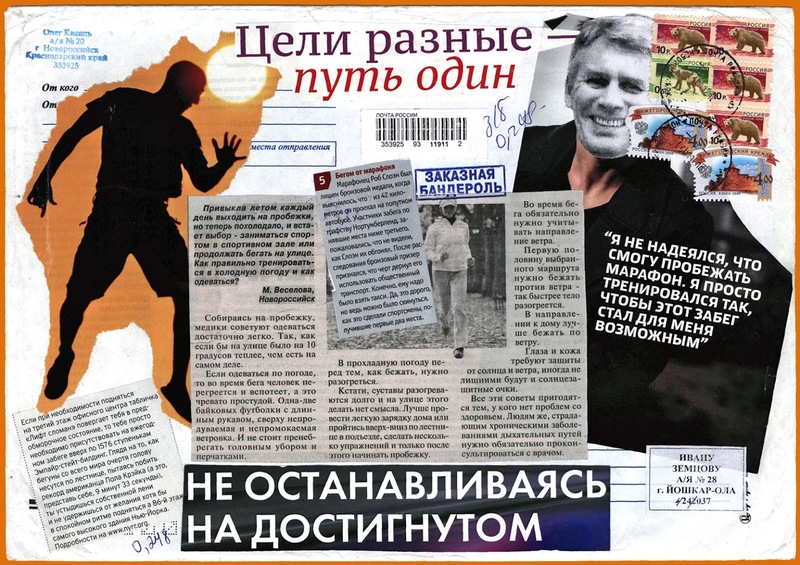 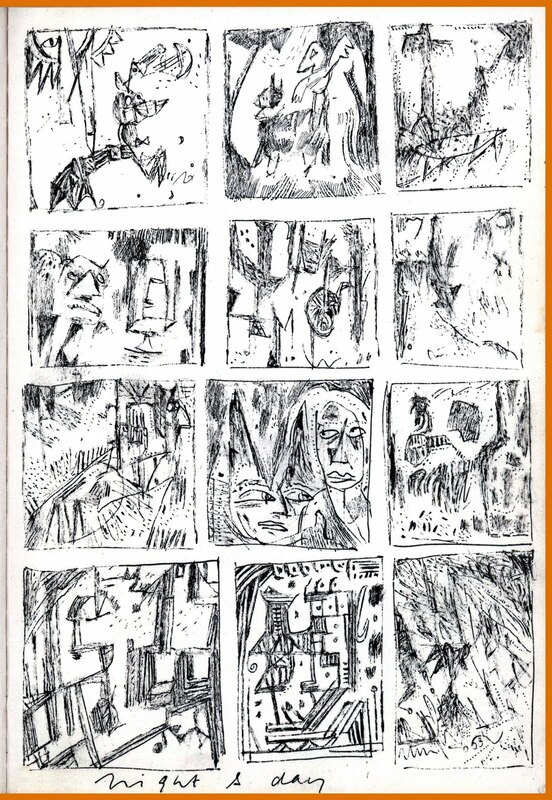 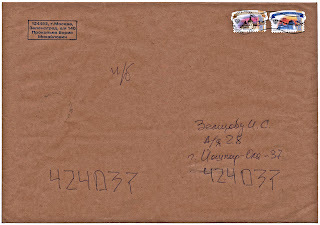 Collaged envelope created by mail artist and journalist Oleg Kisel, Novorossiysk, Russia. 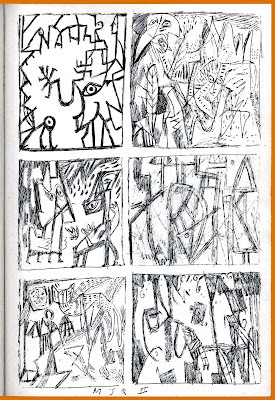 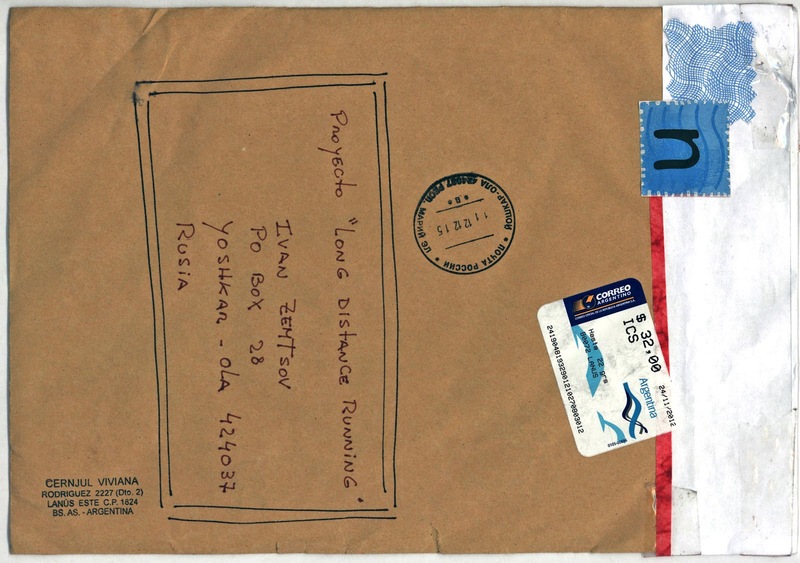 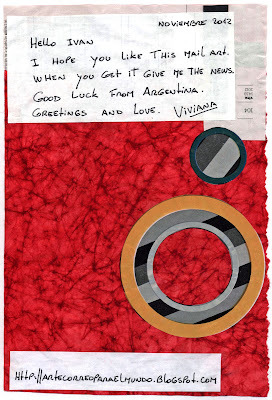 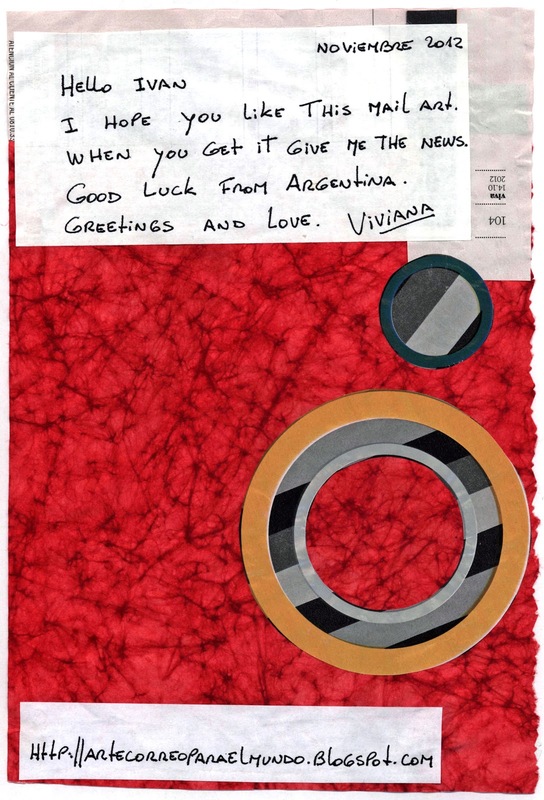 Envelope and artwork by Cernjul Viviana, Buenos Aires, Argentina. 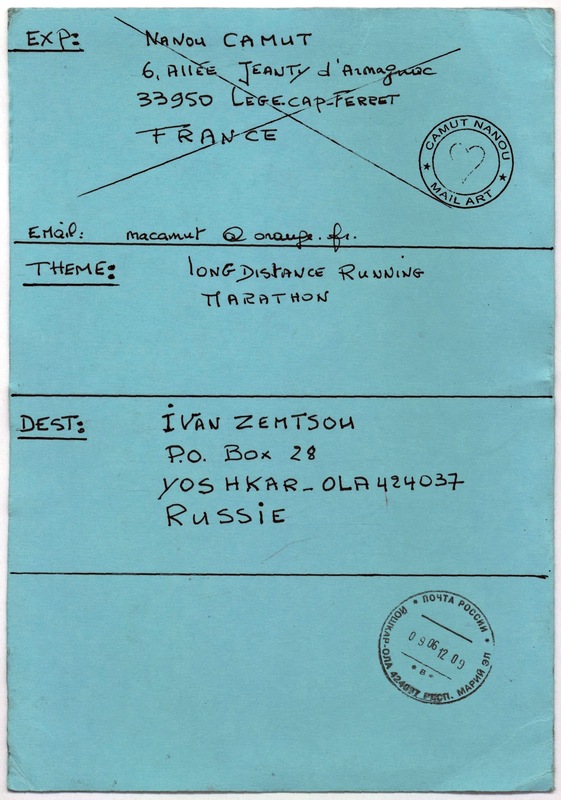 "Long Distance Running" Bulletin #9. 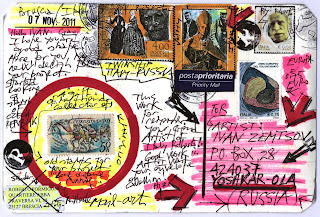 Printed to be sent to mail art project participants. 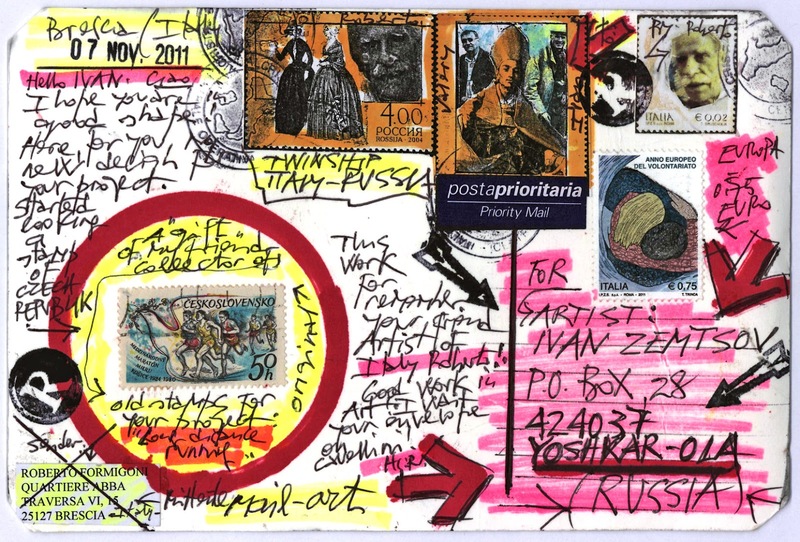 Post card by Chantal Casamayor de Planta, Le Cap Ferret, France. Arrived in June 2012. 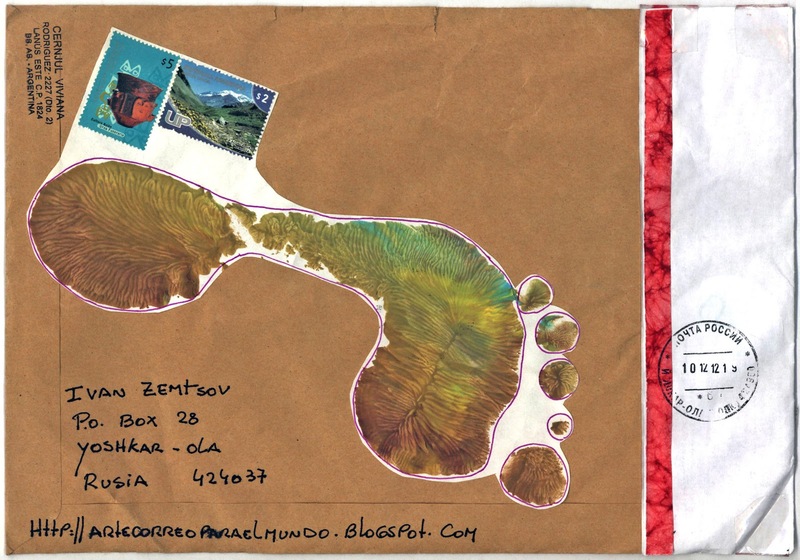 Post card by Camut Nanou, Le Cap Ferret, France. 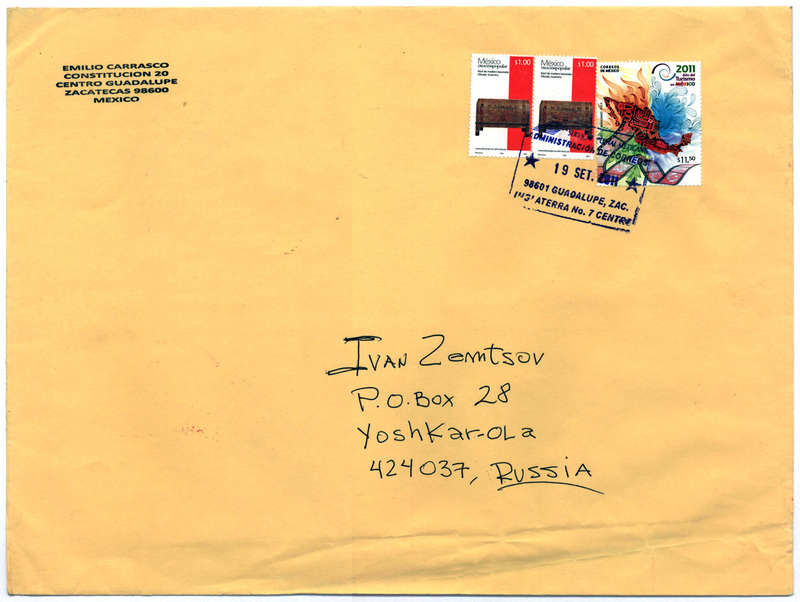 Arrived in June 2012. 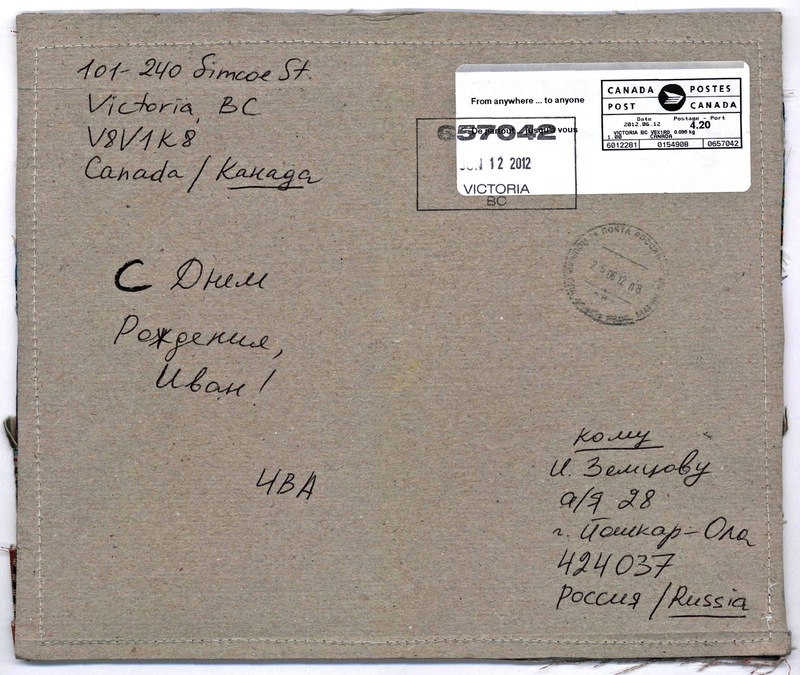 Original post card by Igor Krasnov, Victoria, Canada. 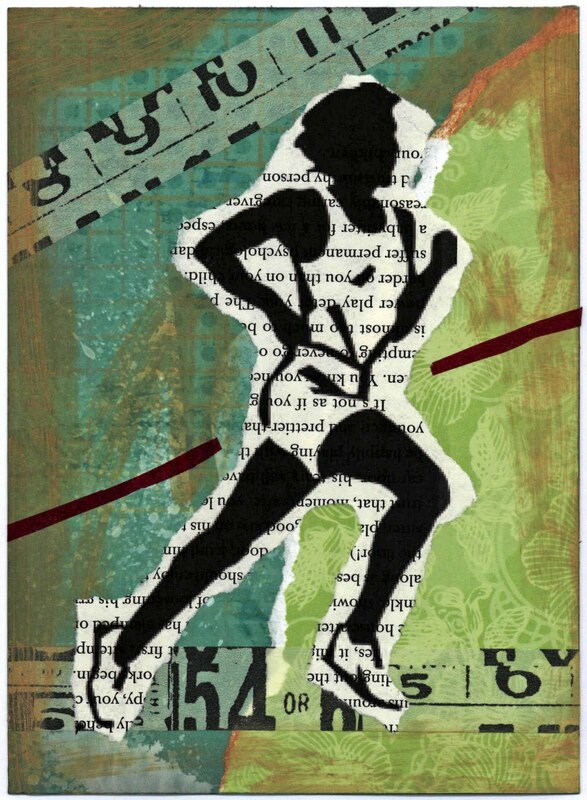 Running Forester. 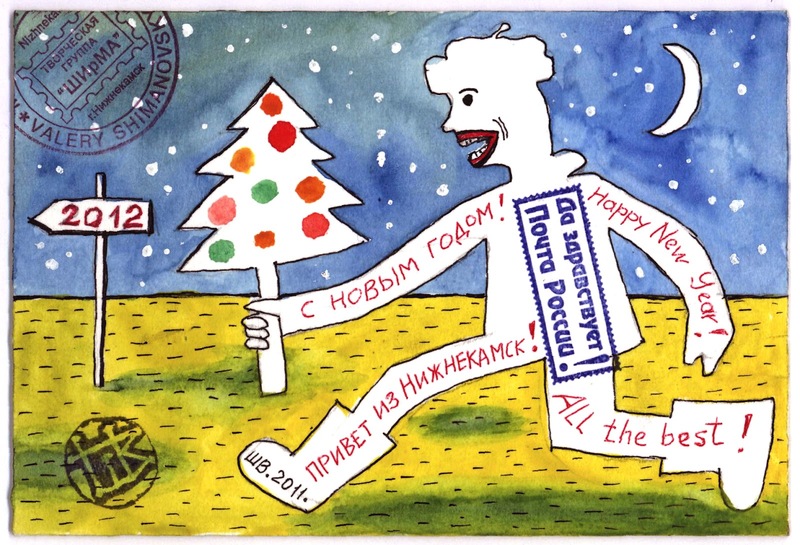 Original New Year post card created by Valery Shimanovsky, Nizhnekamsk, Russia. It arrived in December 2011. 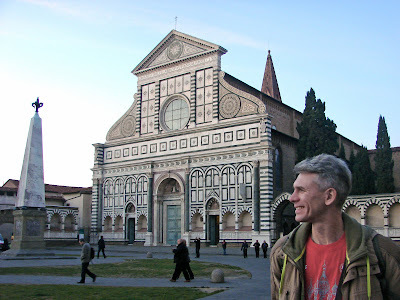 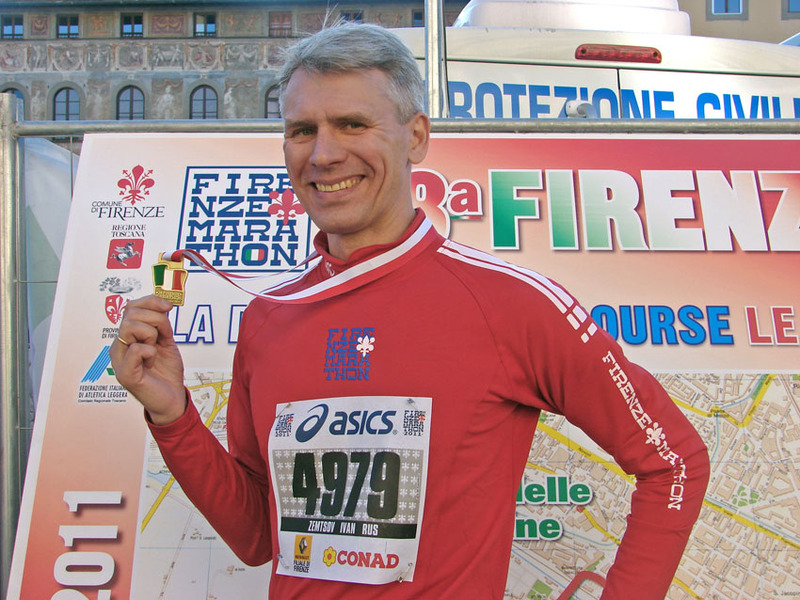 Some photos from Firenze Marathon, November 2012. They were taken by my wife Valentina. 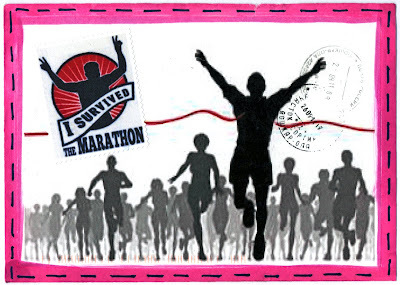 I enjoyed participation in this great running competition! 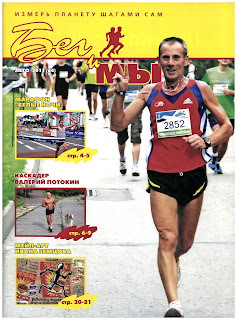 "Running & Us" magazine arrived in November from it's editor Boris Prokopjev, Zelenograd, Moscow, Russia. 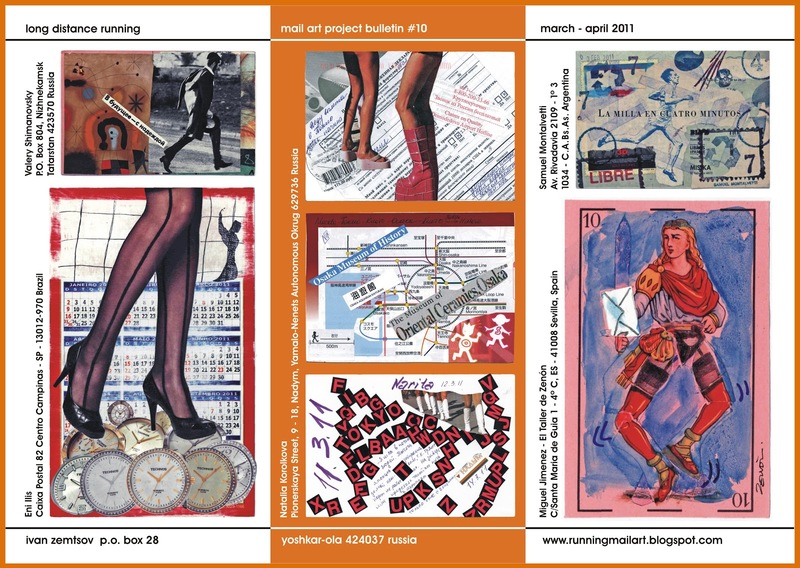 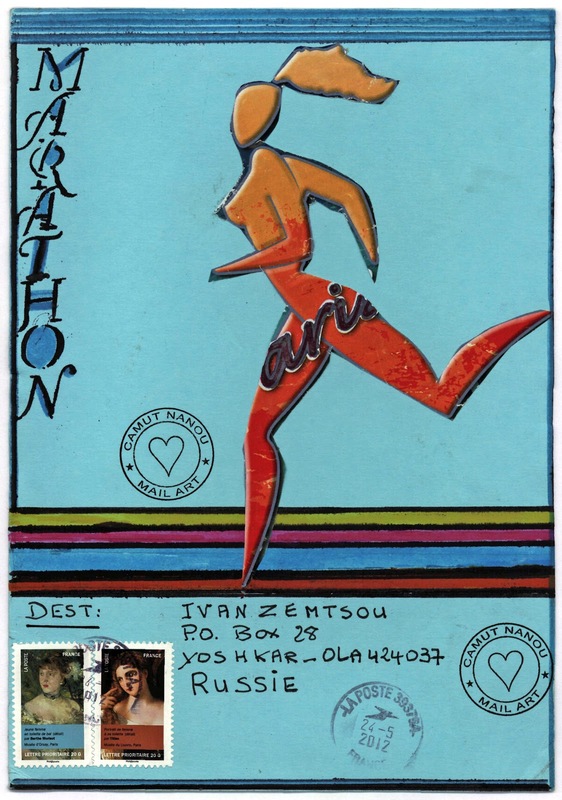 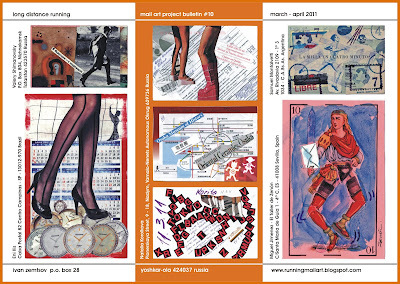 I was greatly pleased to find a story about "Long Distance Running" mail art project and myself in this issue! Original post card by Roberto Formigoni, Brescia, Italy. 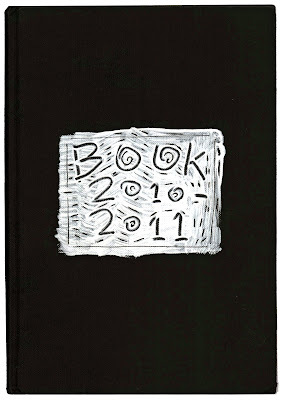 Arrived in December 2011. 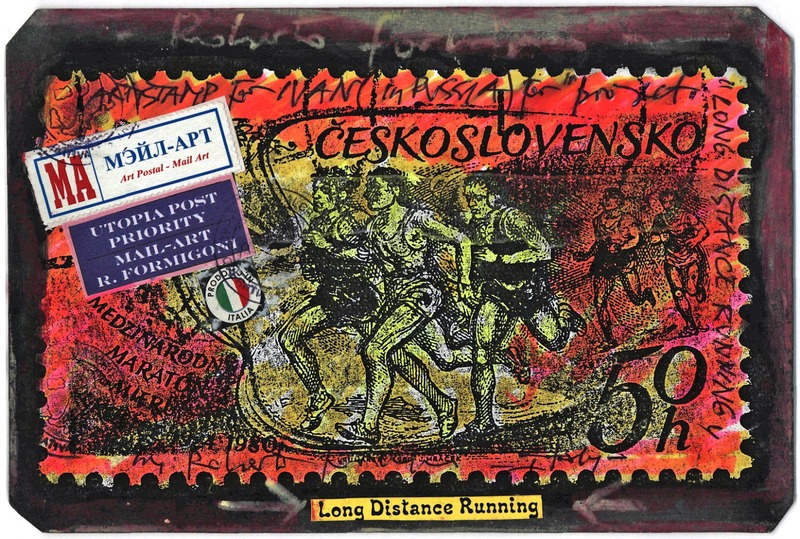 Artwork by Emilio Carrasco, Zacatecas, Mexico. 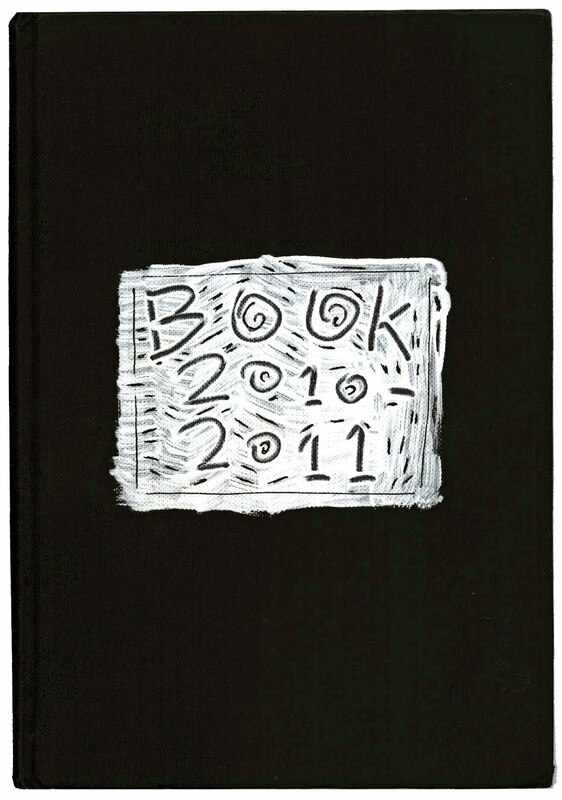 Arrived in October 2011. 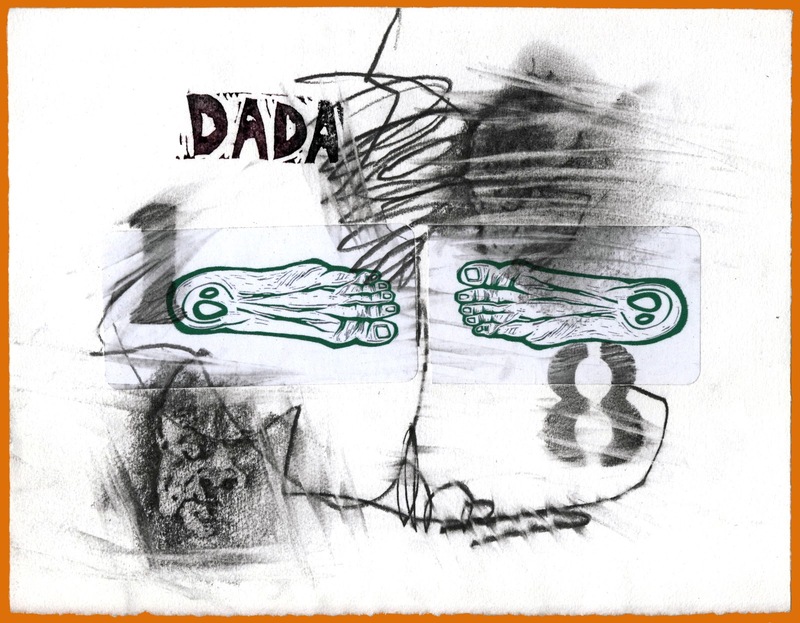 Artwork (collage) arrived in envelope from Roberto Rios, Humacao, Puerto Rico. 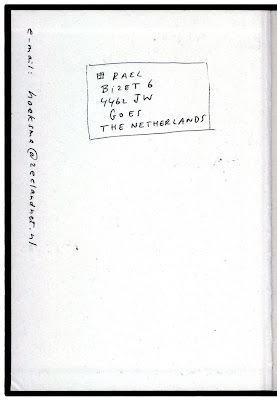 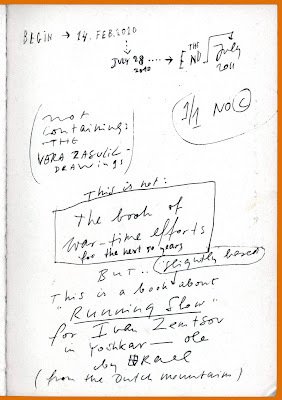 Front cover and some pages of the book about "Running Slow" created by Rael, Goes, Netherlands.